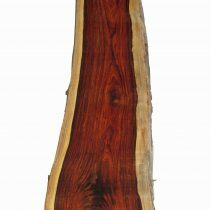 Live Edge Boule Slabs. 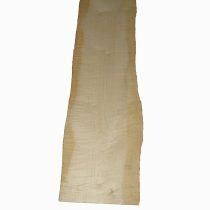 Trees have been cut into slabs with the bark and natural edges still on the pieces. Kiln-dried, each piece has unique character and sold by the linear foot. 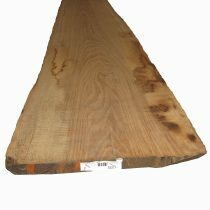 Slabs come in different widths, thicknesses and lengths and are priced individually. 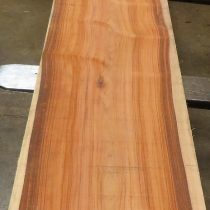 We will cut a slab and sell the customer just what they need provided we can return 3′ length back to stock.